Politicians of the Party of the Jackass, has an aptly named mascot, however members of all American Political Parties can be Jackass's. We will make an attempt to cover them here. In his new ad, which can be found here, Kris Kobach claims to be a "small town Kansas kid who fought through adversity" growing up. While the campaign has no comment regarding what adversity Kris may have faced as the son of the new Buick and GMC dealer in Topeka, there is no question that he was born in Wisconsin and raised in Topeka, Kansas. And while Topeka may not be a big city to some on the East and West Coast, Topeka is the Capital City of Kansas and one of our state's largest metropolitan areas. "We call on Kris Kobach to take this deceptive ad down and be straight with Kansans," said Kendall Marr, campaign spokesman. "This week Kansans have learned about Kobach's reckless behavior in court and his shoddy legal work across the country. Now they will be watching him run a TV ad suggesting he grew up in a rural community. How sad." Early voting is now underway. The Republican primary for Governor will be held on August 7. Really? It there not any important issues to address, that the Governor has to nitpick? Is the Governor that scared of losing to Kobach? The answer is yes there are more important issues. The answer is, with Kobach leading in the latest polls, Colyer is scared of losing the seat that Brownback won. The ad writer made a mistake based on Secretary Kobach's graduation from Washburn "Rural" High School. The campaign corrected the error as soon as we saw it. The "small town" version only ran for a day and a half. Unlike Colyer, we always correct our mistakes immediately. Colyer and his ACLU buddies just keep on lying. 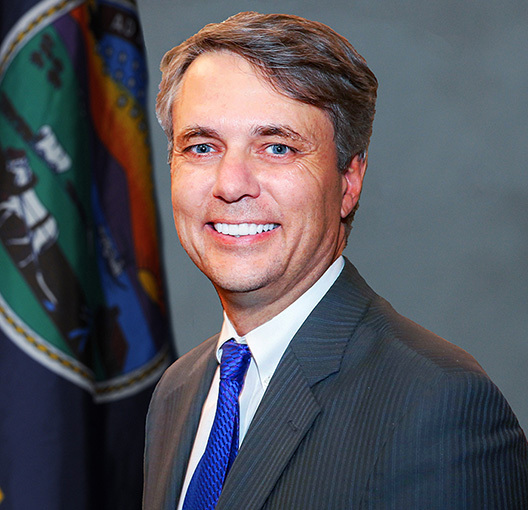 For his nitpicking and blowing a small matter out of proportion, today's "Jackass of the Day," is Governor Jeff Colyer. The Jackass Times welcomes your comments, as long as they are on topic and remain respectful to others. Please no anonymous comments. Comments containing advertising will be marked as spam, this includes links.